My husband is always creating "grilling" recipes. 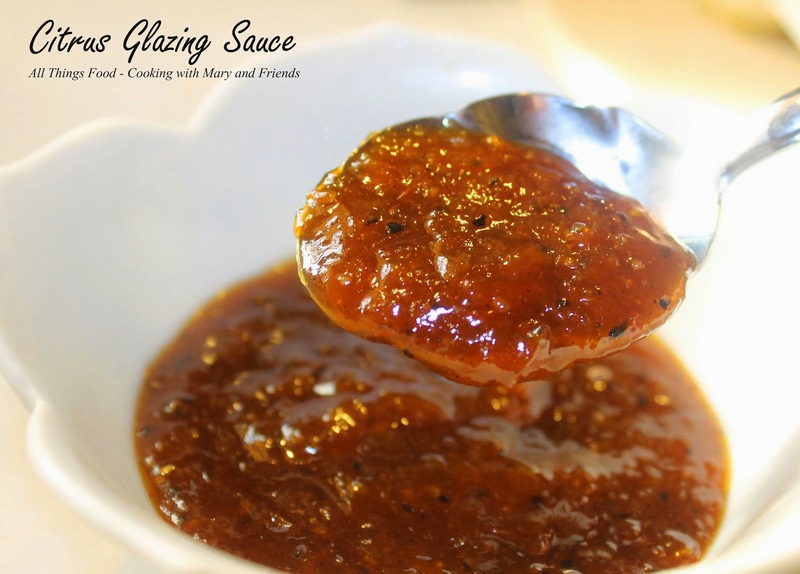 He makes the best homemade barbecue sauce, and now has created this wonderful Citrus Glazing Sauce using an organic orange and grapefruit we received in an organic produce box from Farmbox Direct. 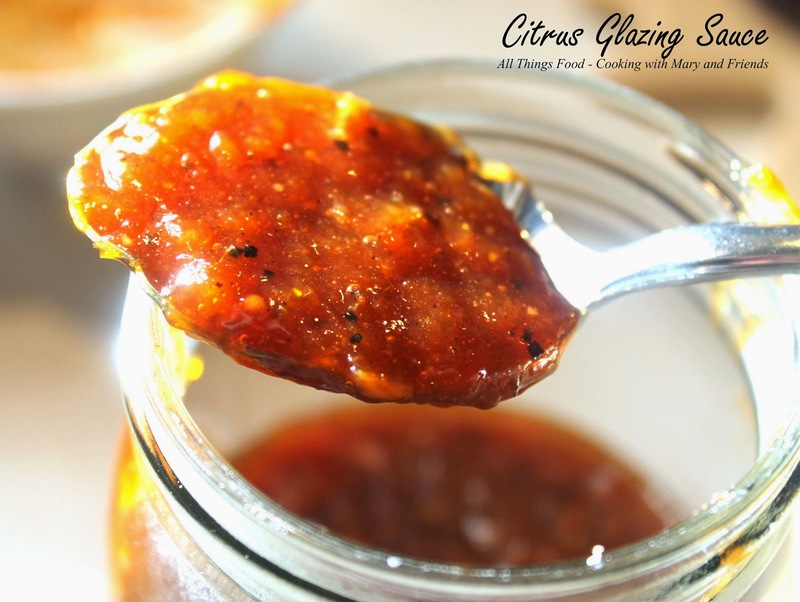 Use it to baste on grilled chicken and pork, or heat it up and serve it on the side for a great little "kick" that's sweet and tangy. Peel fruit, remove seeds (if needed) and blend in a food processor or blender. Combine citrus puree and all other ingredients in a small saucepan and heat over medium-low heat until sauce is bubbly, stirring from time to time to keep from sticking. 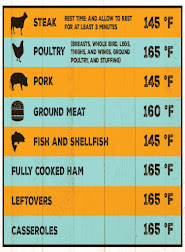 Continue cooking until sauce reduces some and thickens. Store in a pint mason jar in your refrigerator.